Take Pershing towards Pulaski Tech, turn right on Tech Dr.,right on W. Scenic, townhouse is on the left. 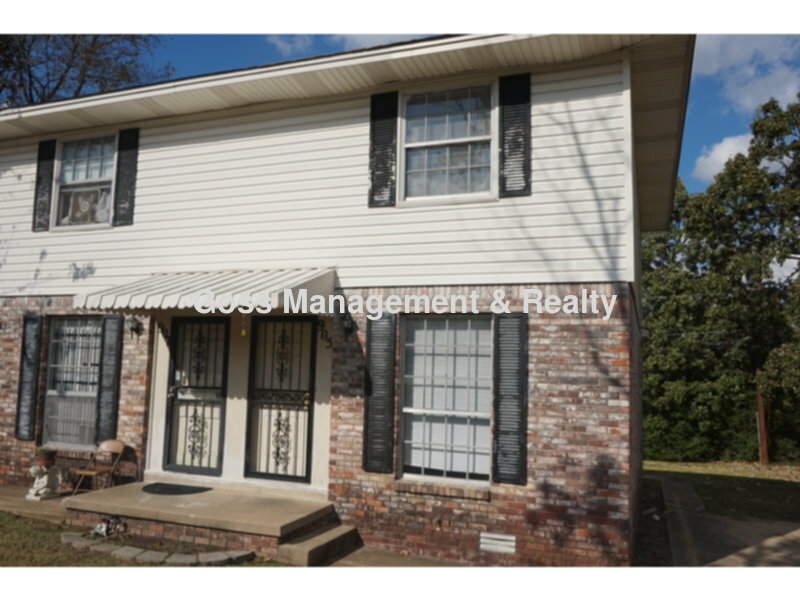 COMING SOON!This two bedroom townhouse is located near Pulaski Tech and the Fort Roots VA. It has carpet and tile flooring,central air and heat ,washer and dryer connections and window coverings. The kitchen is furnished with refrigerator,dishwasher and electric stove. The tenant pays gas, water and electric .Small pets may be allowed with owners approval, and this is a non smoking property.